I like to write too. Check out a few articles and stories I've contributed to below. If you're an editor of a publication and looking for a guest writer then get in touch. 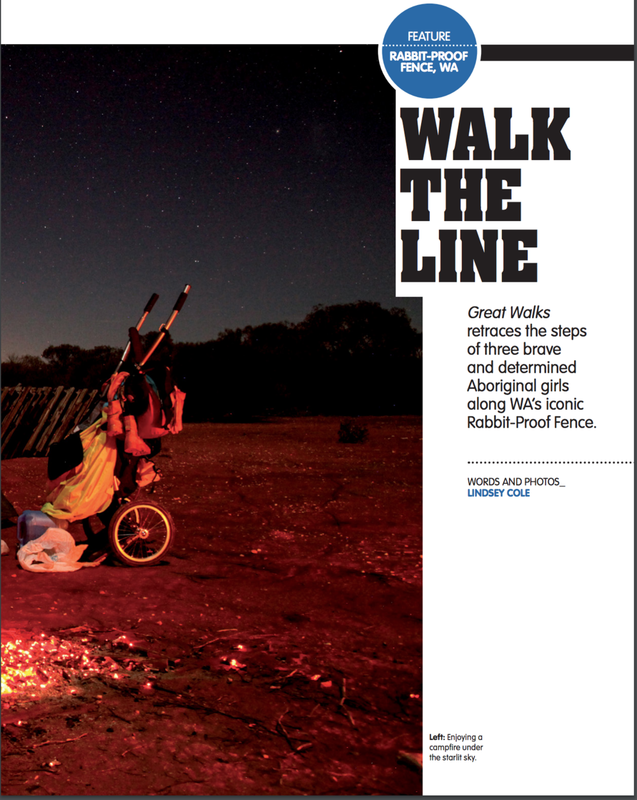 I'm currently writing about walking the Rabbit Proof Fence and my journey to the start line. Writing a book is a massive undertaking, so if you're writing one too, drop me a line and we can vent together.